Christin Ditchfield is the host of Take it to Heart!® — an internationally syndicated radio program, broadcast daily for seventeen years (from 2001-2018) on hundreds of stations across the United States and around the world. 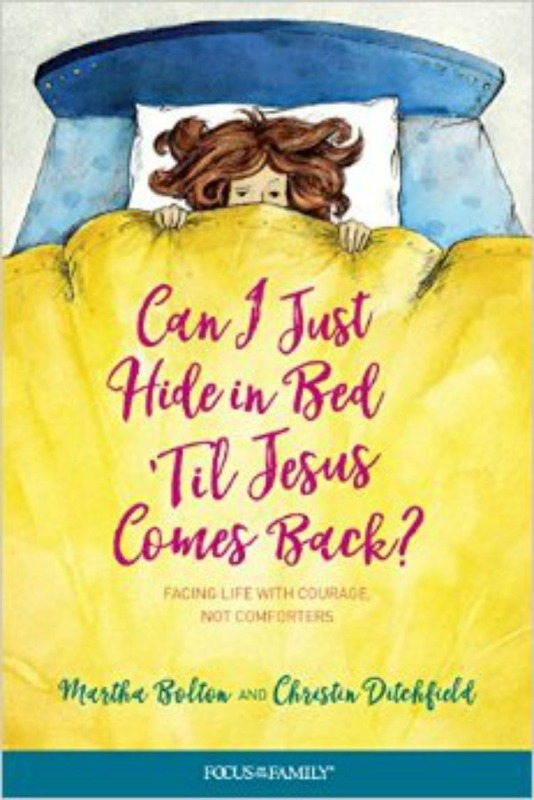 As an author and conference speaker, for nearly thirty years, Christin has been “Calling Women to a Deeper Life” — encouraging those who love Jesus, teaching them to walk with Him on a daily basis, to experience a richer, deeper, more meaningful relationship with Him. Christin Ditchfield’s love for the Scriptures is contagious. Using real-life stories, rich word pictures, Biblical illustrations, and touches of humor, with each broadcast she challenges listeners (both men and women) to enthusiastically seek after God, giving them practical tools to help deepen their personal relationship with Christ. As a professional freelance writer, Christin has written dozens of best-selling gospel tracts and hundreds of columns, essays, and articles for national and international magazines. She is the author of more than 75 books, translated into half a dozen languages, including A Family Guide to Narnia, A Family Guide to the Bible, The Three Wise Women: A Christmas Reflection, A Way With Words, and What Women Should Know About Letting It Go. Christin speaks at conferences, retreats, banquets, and brunches around the country. She’s also been a frequent guest on radio and television programs such as Midday Connection, Truth Talk Live, Dr. D. James Kennedy’s Truths That Transform, and Family Life Today. Christin holds a bachelors degree in Christian Leadership (with a minor in Systematic Theology) and a masters degree in Biblical Theology. She is married to renowned C.S. Lewis scholar, author, and speaker Andrew Lazo. For more information about Christin’s books, click here. For more information on Christin’s speaking ministry, click here. To visit Christin’s blog, click here.